The first half of 2017 presented us with some surprises, positive and negative. 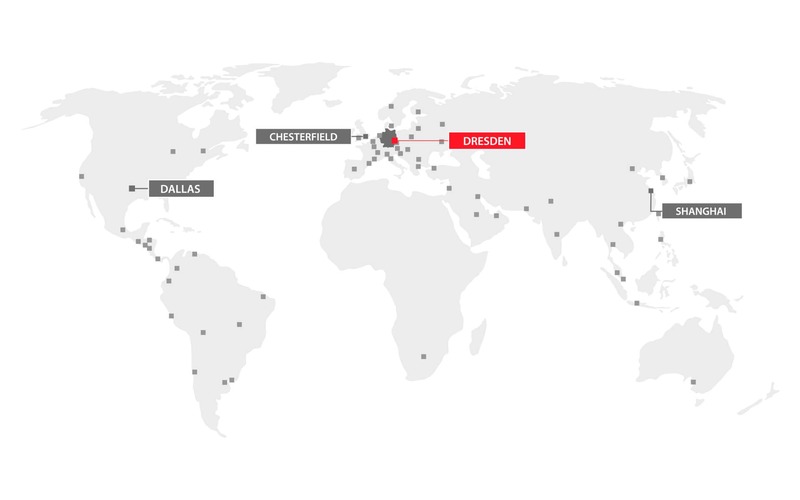 Regardless, we at InfraTec are pursuing our worldwide business endeavours with a fundamentally optimistic attitude. We continue to orient our actions in a positive basic direction that moves toward a sustainable "better world" (I hope you will permit me to use this shorthand description...), to which we are making our small contribution. We presented our product innovations at international trade fairs at the start of the year and noticed a positive response. This has since been gratifyingly manifested in a higher level of incoming orders. We are working with great enthusiasm to fulfil these orders to permit you, our customer, to make your own contribution as well. The foundation for this is our fascinating thermography technology. 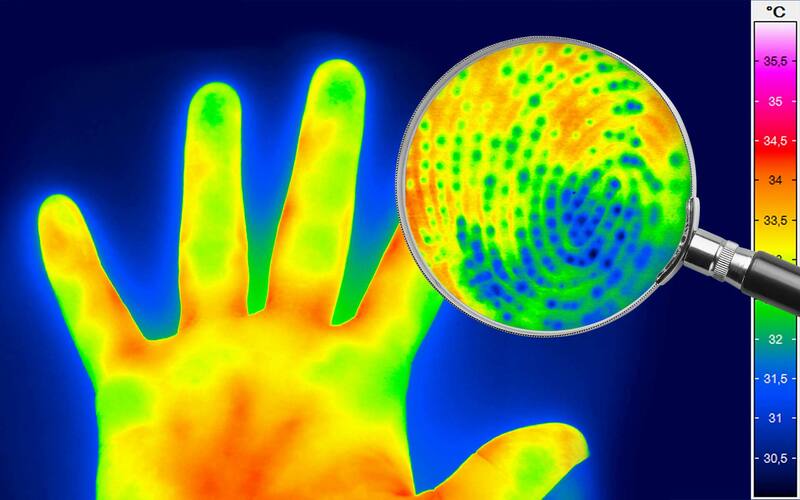 We continue to be astounded by the new technology fields that make use of thermography, too. This edition of Infrared Reflexions reports on this as well. And so we look forward with you to the positive surprises that the months to come will bring! Concepts for increasing the geometrical resolution of thermographic cameras have belonged to the state of the art of technology for years. With MicroScan, InfraTec is introducing for the first time the possibility to quadruple the image format for a radiometric thermography camera used in the civil sector with cooled FPA photon detector. The function for the ImageIR® camera series is based on an opto-mechanical principle and provides genuine temperature measurement values. For over 25 years, InfraTec has been offering comprehensive service for turnkey thermography automation solutions as well. We support you all the way, from the analysis of the initial situation to transfer of the turnkey system - and beyond. If a malfunction occurs, your request is directed through a hotline directly to our employees. You receive an initial diagnosis through remote maintenance. Together with you, we analyse the cause of the problem and quickly provide a solution. 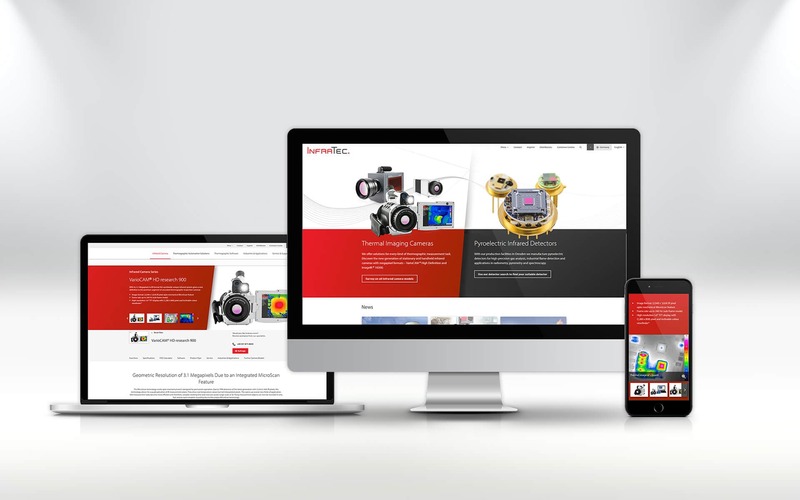 Starting in December, InfraTec will have a completely modernised web presence. An intuitive menu will then let you find all information about our products even faster. A mobile version of the website gives you the opportunity to surf, regardless of where you are at the moment. New content points out our expanded offering. Only the address stays the same.